It is time for me to talk about books again. I am really looking forward to these post and I love writing about books. 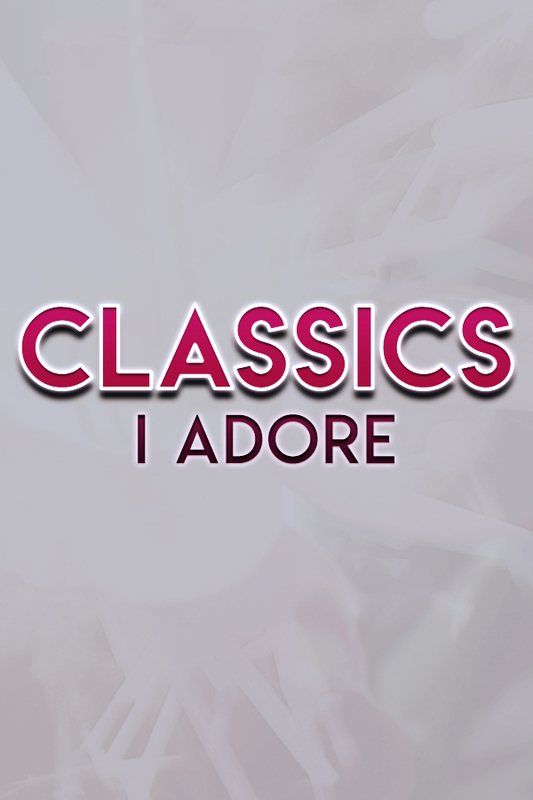 So today I am bringing you another post and I will talk about my favorite classics. This time I will talk about five of them like usual but these are just the ones I love the most and that made the biggest impact on me and my life. Welcome to today's post, we are into the lifestyle section today where I will talk about everything and anything that comes to mind. Basically, I will pour my heart and soul out if I feel like that day or talk about something that I think it is fun and useful. 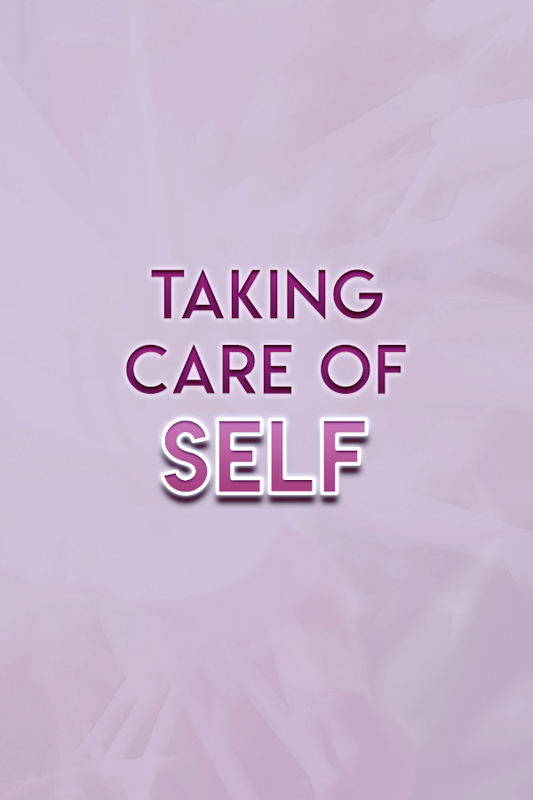 Today I wanted to talk about taking care of self. How I got the idea was the fact that I had the busiest start of the week giving that I came back to everything at the same time. How are you today? Welcome to one of the first posts that will cover one of my favorite aspects of my life and that is GAMING. I've started playing video games when I was 6 and ever since then games and gaming was a huge part of my life. But today I will not talk about games or gaming general. 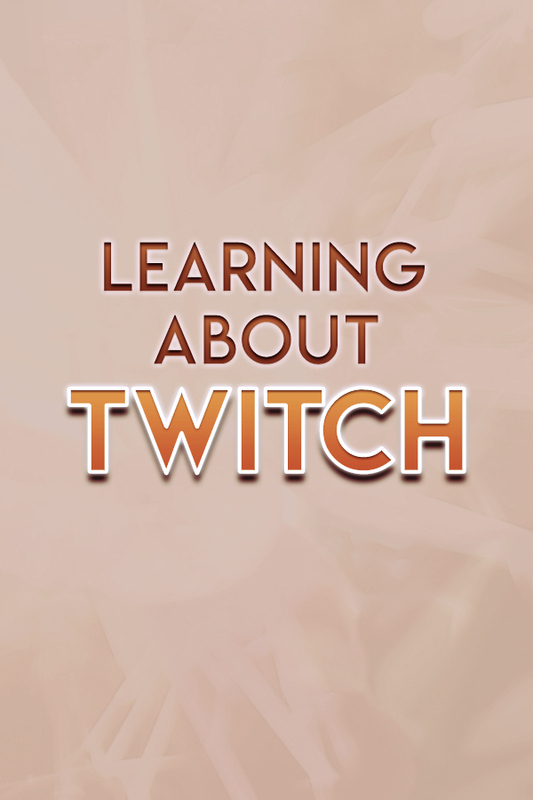 Today I would like to talk about TWITCH and what Twitch has to offer these days and what do I think about it. Welcome to another book related post. I really enjoy writing these and I am finally out of the reading slump so I am even more excited to write about books and bookish content. I've been reading a lot recently not to mention I've watched almost every single video Lala posted, ever. Yes, I had some free time. 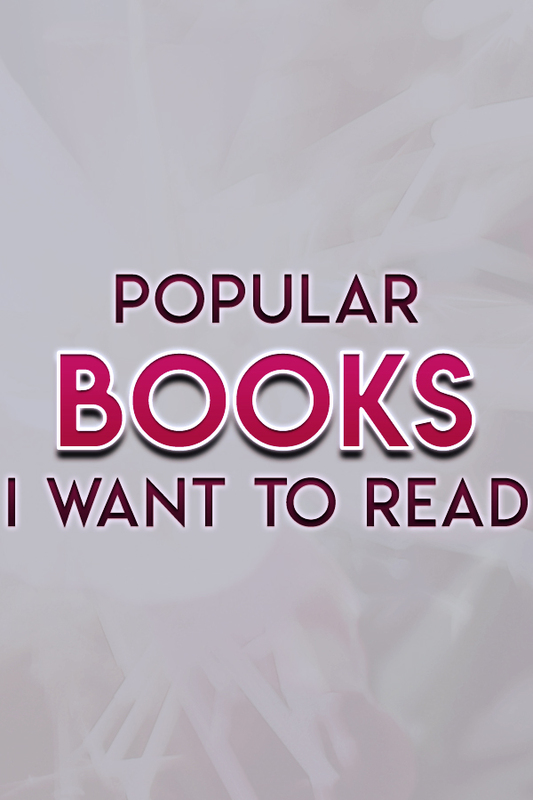 Now today I would like to talk to you guys about popular books I would like to read in the future and I will talk about five books today. Today I will talk about for me at least a hard topic. 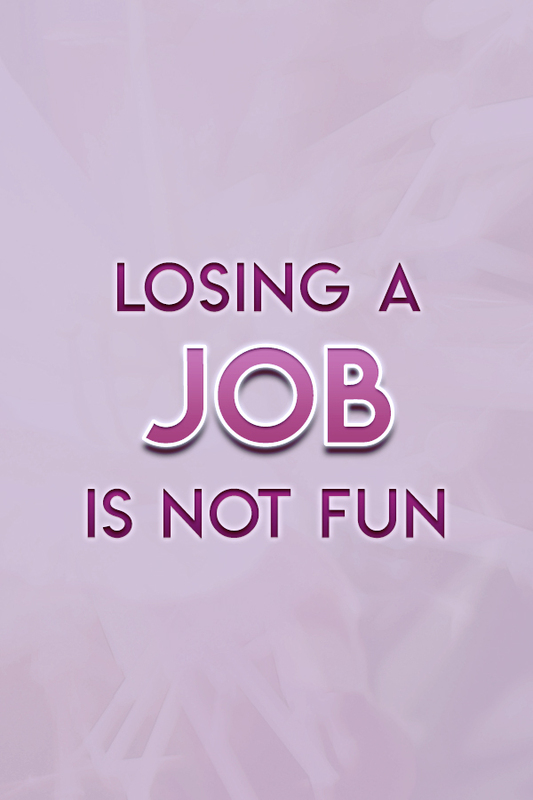 Losing a job is never easy and it sure is not pretty. It is always very hard to lose an income and in my opinion, it's very hard to leave a workplace and people you were working with, especially if you loved being there. It is a very weird time of your life when you lose your job. You suddenly go from 100 to 0 and you do not have that purpose and that motivator to get you out of the bed every single morning. I might be exaggerating but that is how I feel. This time I would like to talk about my 10 favorite books. These books are not in the self-development section or non - fiction section. Most of these are fiction books and that is what I enjoy reading the most. As for the genre, this will be all over the place, but then again I am all over the place. This list is in particular order whatsoever. I just sat down and written a list of my favorite books. So let's start. Welcome to the little rant of mine. I was sitting at my computer and I scrolled endlessly through Twitter and Facebook, people were talking about how they can't make videos, write a book, read a lot of books, finish a game, stream and so many things and I started thinking why not. I had the same opinion. I am constantly in some kind of space where I think I am not good enough or not ready to do something because I don't have the equipment or certain knowledge and I realize it was holding me back. I am not where I want to be in my life and guess why? 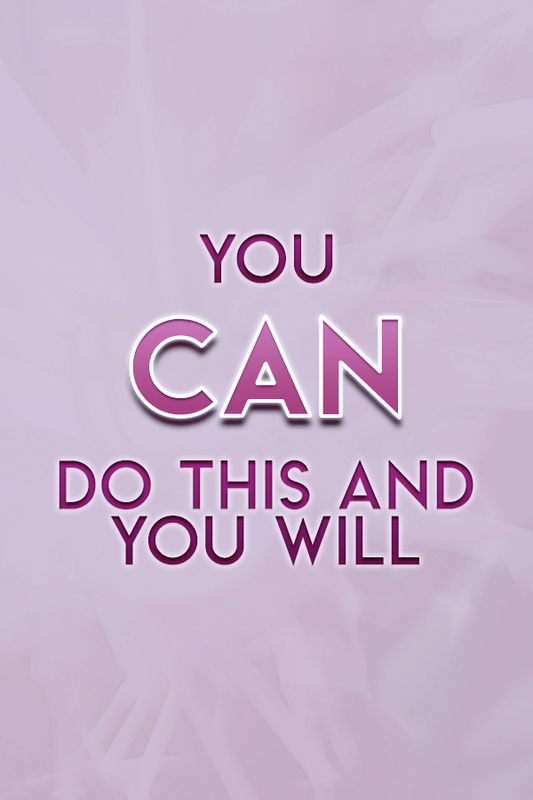 I am not working for what I want because fear is holding me back. I have a couple of post plans for these few beginning weeks and I am just going to introduce myself to you. I also have so many things in works and I can't wait for you guys to see it and read it for yourself. This has been a fun journey so far. It took me a couple of months to plan and prepare everything and to decide what I want to do and where I want to do it. I am actually going to make a little series on how I started and beginner tips on how to start. I feel like I learned a lot in this past couple of months. Dear reader, thank you for stopping by and welcome! My name is Tamara but you can call me Tam, everyone else does. I am a 24 years old IT engineer, YouTuber, streamer, avid gamer, book lover and a huge nerd. Join my world and let's chat!